These are great picks. Really keen to try the aveeno body moisturiser. 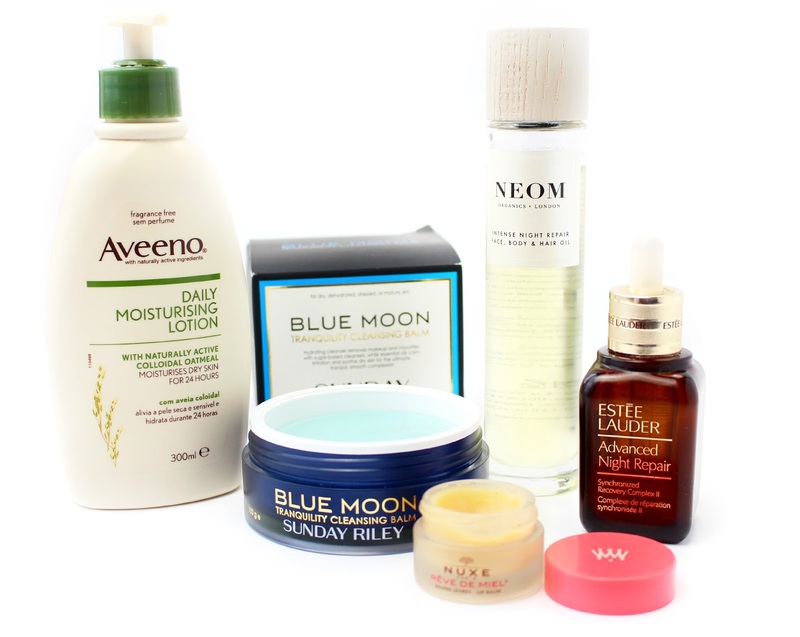 I'm so guilty of looking after my face but not so proactive at looking after the rest of my skin. Sounds ideal! A great post. I love skincare posts. 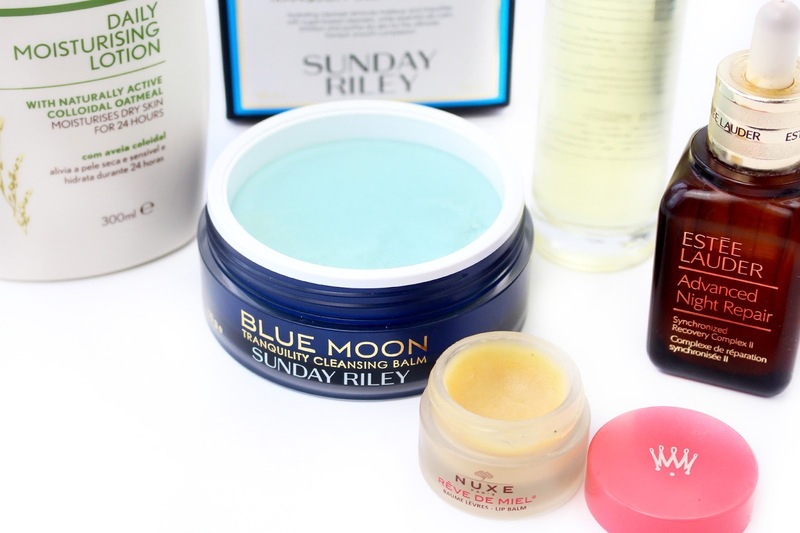 Am wantung to get the sunday riley blue moon cleanser,good genes. Just purchased their Artemis face oil. Have you tried that or good genes,ceramic slip?